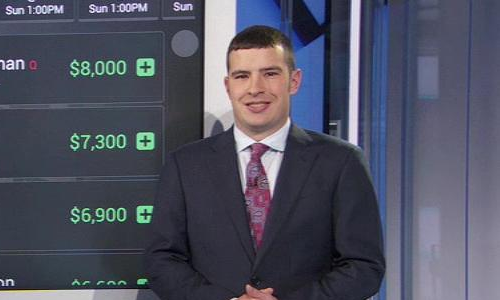 Peter Jennings (aka CSURAM88) is an ESPN Fantasy DFS contributor, DraftKings analyst and a two-time world champion. He cashed in on the first six-figure prize in 2012 when he won the FFFC for $150k, as well as $1 million in the first DraftKings live event in the Bahamas. Peter has qualified for live finals in every major DFS sport.